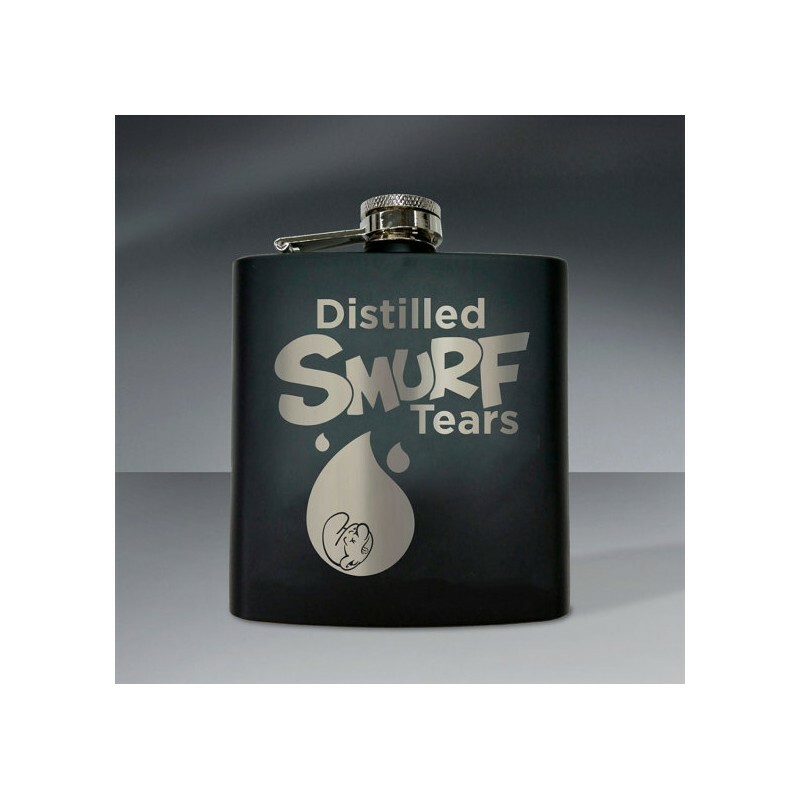 Smurf Tears Flask - Ingress Shop 3RD Faction: Buy Ingress Items Legal! 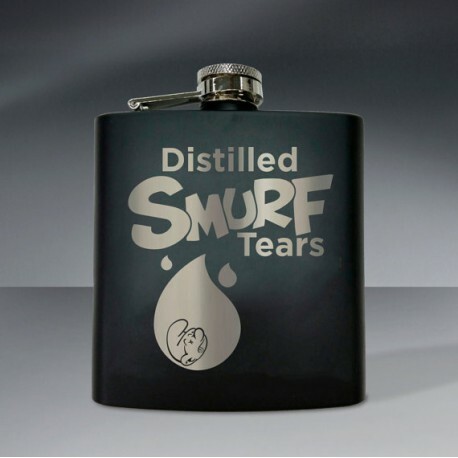 Nothing tastes better than the tears of your enemy, unless they've been distilled into a delicious adult beverage! 6 oz. Matte Black finish with an aluminum finished imprint.